Looking to change your gray handles/headliner to black!? 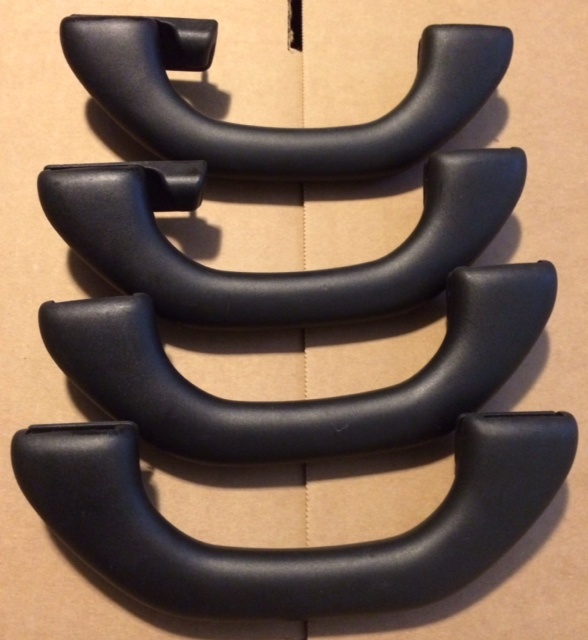 These OEM black headliner handles are in good shape. $60 Including shipping within the 48 US States.